To kickstart 2016 and to thank you for all your incredible support throughout 2015, I thought I'd host a giveaway, as saying thank you hardly seems enough. 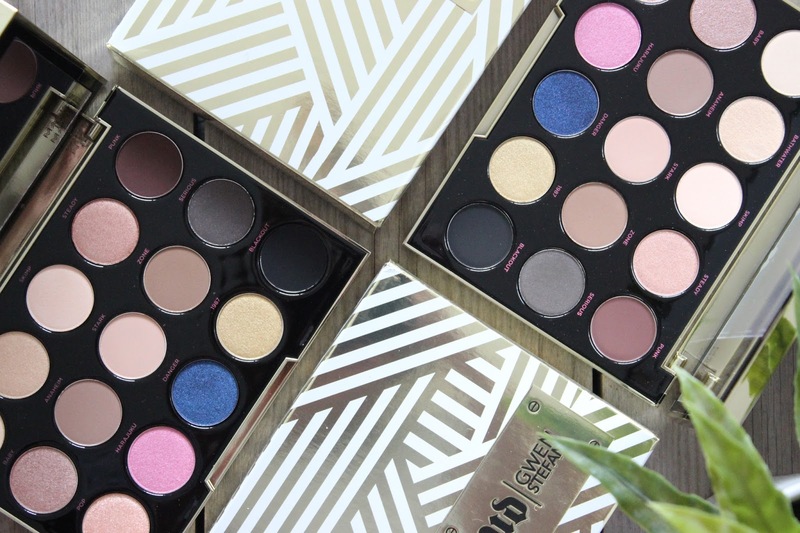 Now, If I was a rich girl I'd buy one for you all, but just one of you lucky ladies will win a limited edition Urban Decay Gwen Stefani Eyeshadow Palette. 2015 was a crazy year for British Beauty Addict. Back in October BBA was nominated, then shortlisted for 'Best in Beauty' in the Cosmo Blog Awards and in December I was interviewed live on BBC 3CR. I feel honoured and grateful for the recognition and can't wait to see what 2016 holds. To enter and be in the chance of winning a brand spanking new Urban Decay Gwen Stefani Eyeshadow Palette containing 15 beautifully formulated eyeshadows worth £40.00 (full review & swatches), all you need to do is follow the instructions on the Rafflecopter widget below. The only compulsory entry is that you must be following British Beauty Addict via Bloglovin'. I have also added a few additional entries, if you fancy increasing your chances of winning. The giveaway is open internationally and ends on 31/01/16. One winner will be chosen at random and all entries will be checked. Thank you, good luck and Happy New Year!